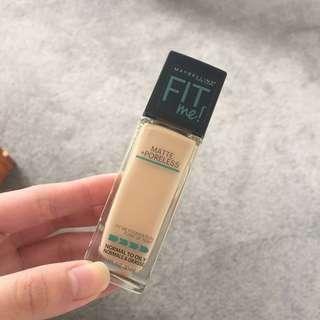 Maybelline FIT me foundation - matte & poreless in the shade 120: Classic Ivory ✨ This foundation is really highly rated but I bought the wrong shade so it’s only been used once so basically new still! 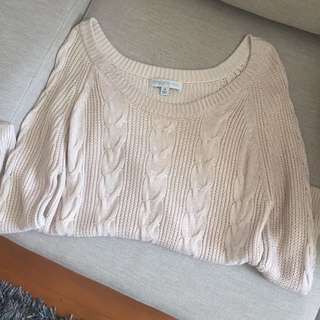 Forever New size M sweater! 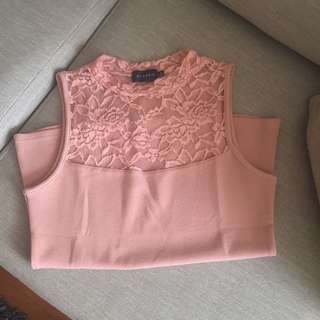 Very warm, has a scoop neck and gold/metallic detailing on the outside material.